Game Plan: Board Games Rediscovered will celebrate the joy, excitement and occasional frustration of playing board games. This exhibition will include some of the most iconic, enthralling and visually striking games from the V&A’s outstanding national collection of board games. The exhibition includes hands-on interactives and more than 100 objects, featuring games from around the world, and explores the important role of design. Throughout the exhibition, selected games of special interest are highlighted with more detailed information on their history and influence. 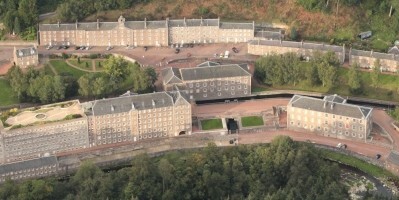 New Lanark are delighted that GAME PLAN Board Games Rediscovered will be the third exhibition to open the redeveloped Exhibition Gallery in 2018. 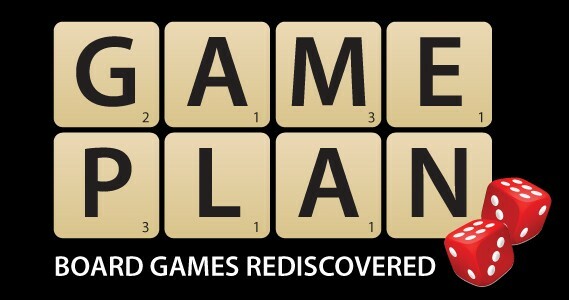 GAME PLAN Board Games Rediscovered is a touring exhibition from the V&A Museum of Childhood. Tickets for GAME PLAN Board Games Rediscovered will be on sale soon. To sign up for ticketing email updates please sign up here.